This INTERIOR DETAIL is valid for most cars and light trucks. 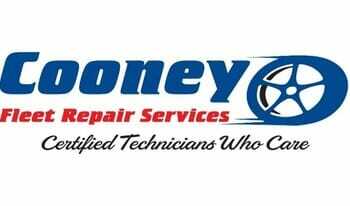 If vehicle interior is exceptionally dirty there may be an extra fee payable to Cooney's. Please call Cooneys for an appointment. If vehicle interior is exceptionally dirty or gross there may be an extra change payable to Cooney's. Valid for most cars and pickup trucks. Please call for an appointment.